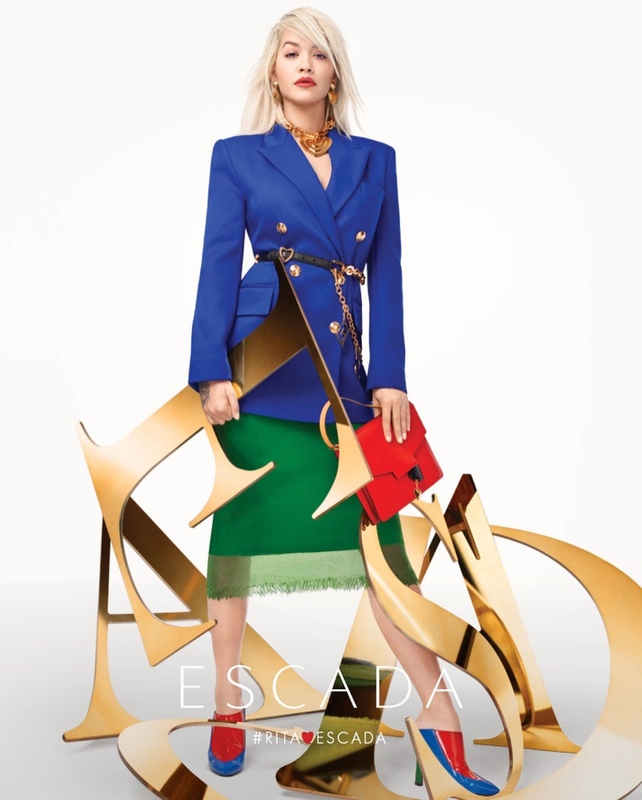 British songstress Rita Ora is a glamorous star as she is featured in the Escada Spring/Summer 2019 Campaign. 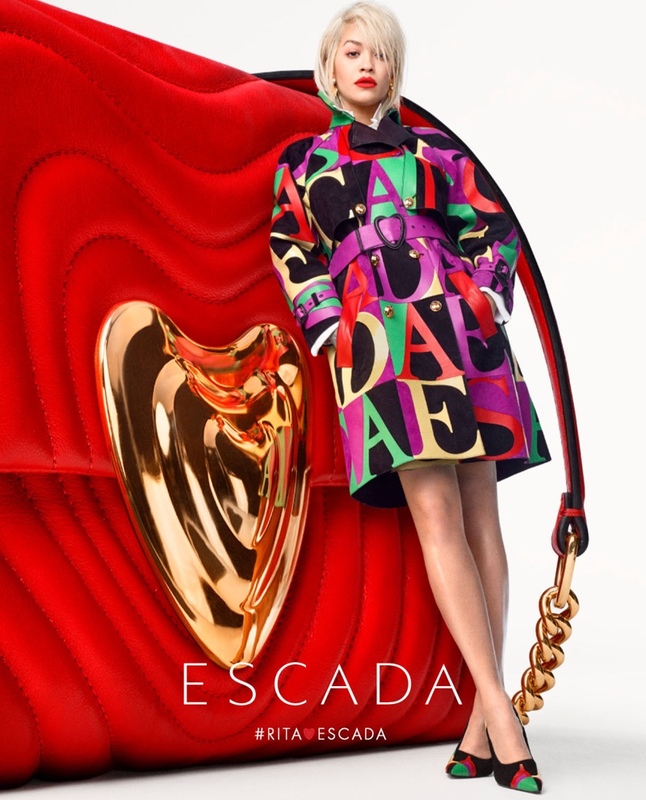 The 28 year old is photographed by Craig McDean and is beautiful clad in the season's most stylish pieces from the German luxury fashion label. 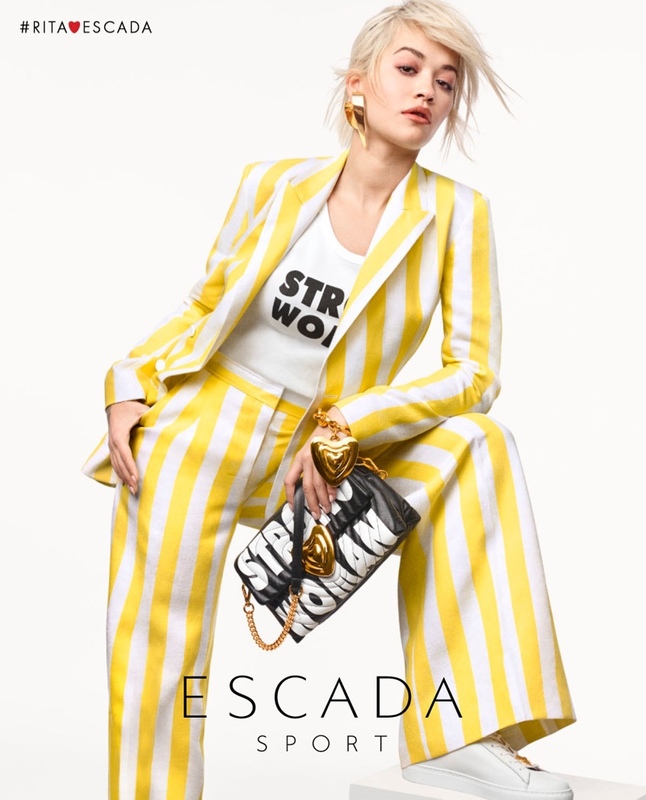 Rita is styled by Jacob K for the shoot, and showcases Escada's bright hues and statement pieces including bold stripes, funky prints and a selection of daring accessories and heart shapes. 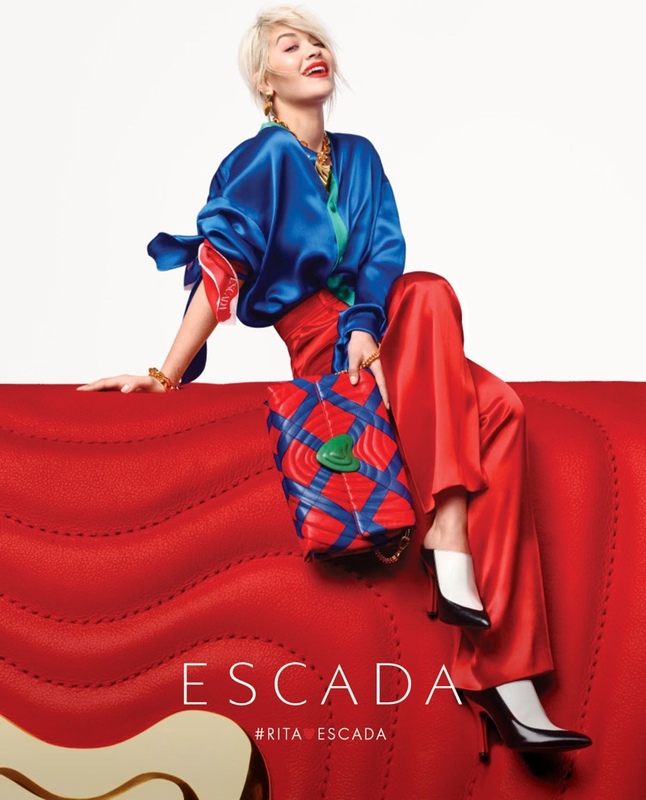 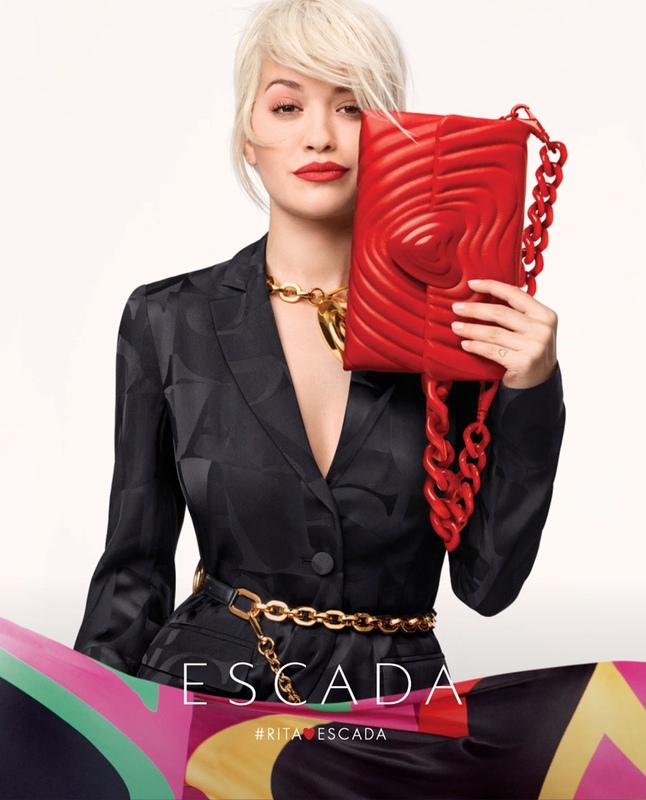 Rita Ora also brings a playful touch to the Escada Heart bag in red, giving it a vibrant makeover, also appears in the Escada Sport Campaign, flaunting a sport chic wardrobe with the classic white sneaker.